Medical construction is a booming industry right now. With more and more of the baby boomer generation entering into the 65+ age group, the demand for medical facilities continues to grow. Texas is one of the biggest states for medical growth right now, with nearly $16 billion in new construction in 2017 alone. 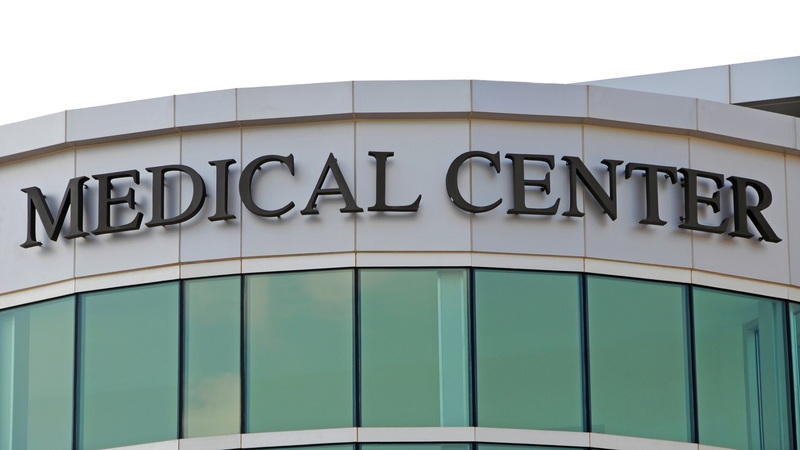 As a leader in medical construction here in Houston, we all at HM General Contractors like to stay up to date on the lastest design and construction trends in the field. We are able to pass on this knowledge to you for your next construction or renovation project, and guide you through how what's trending in medical can work for you. In dentistry, there are two pieces that always have to go hand in hand. Dentistry is part cosmetic (do my teeth look white and sparkly?) and part function (are my teeth strong and healthy?) At HM General Contractors, we know that your dental construction should mirror that. That is why we specialize in beautiful and functional construction. Your office should reflect who you are. 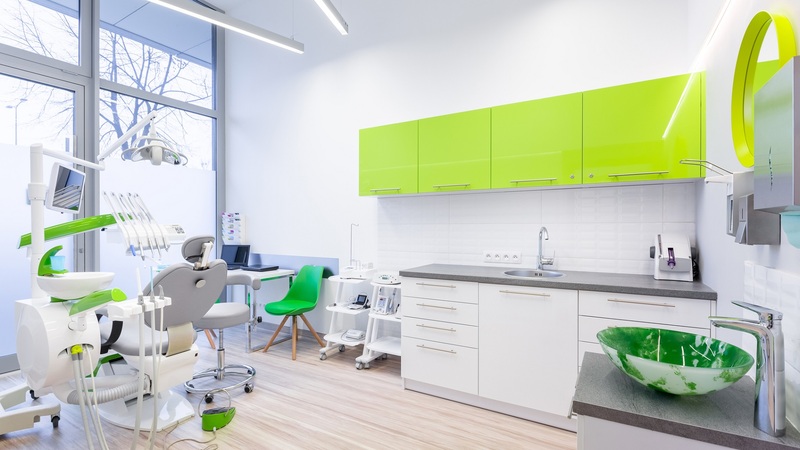 Whether you are looking for a whimsical pediatric dentists office, a streamlined cosmetic dentistry location, or something totally different, our team has the creative drive to make your vision come to life. Optometry and fashion just seem to go together. At HM General Contractors, we know that a new optometry center needs to look good. When it comes to optometry clinics, it’s all about the visual. 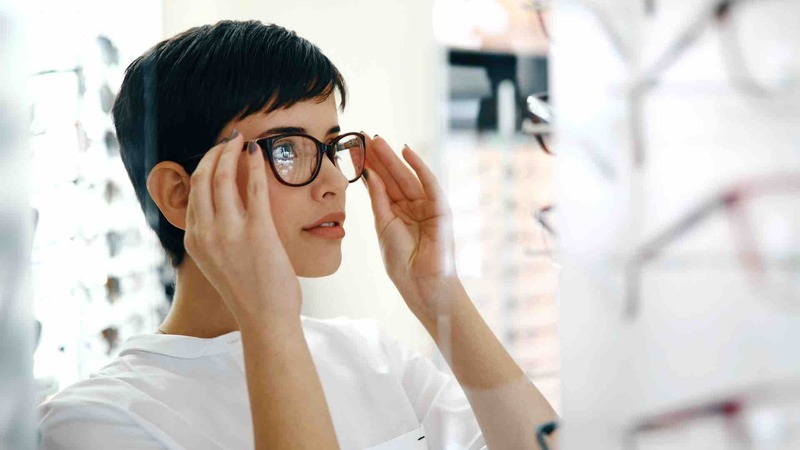 Our design center enables new optometry business owners to pinpoint specific things that they want in order to make their vision center look better than the competition. Every client of HM sits with one of our experienced and highly skilled designers to discover all the possibilities of having their optometry clinic built by us. Houston is an area well known for its booming medical industry. No matter how big or small the project, you want your new construction to stand out from the rest. 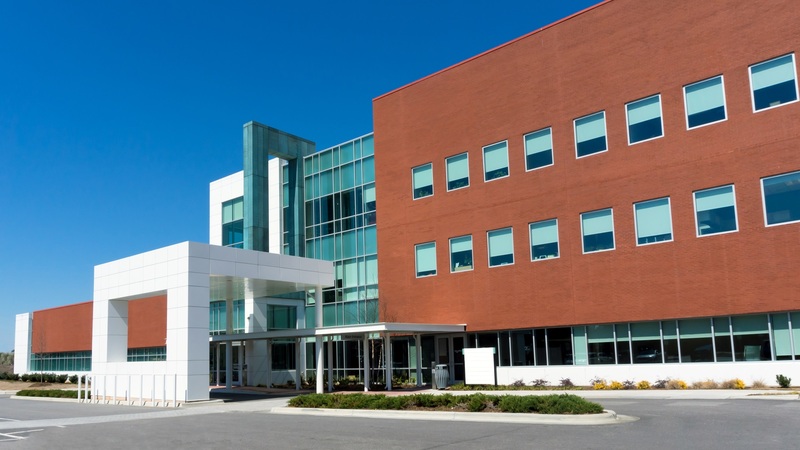 Not only does your medical build need to be a unique expression of your vision, but it also needs to be up to strict medical codes. With HM General Contractors, it is easy to get both. Houston Is Known for Medical. Let Us Build Your Next Clinic. 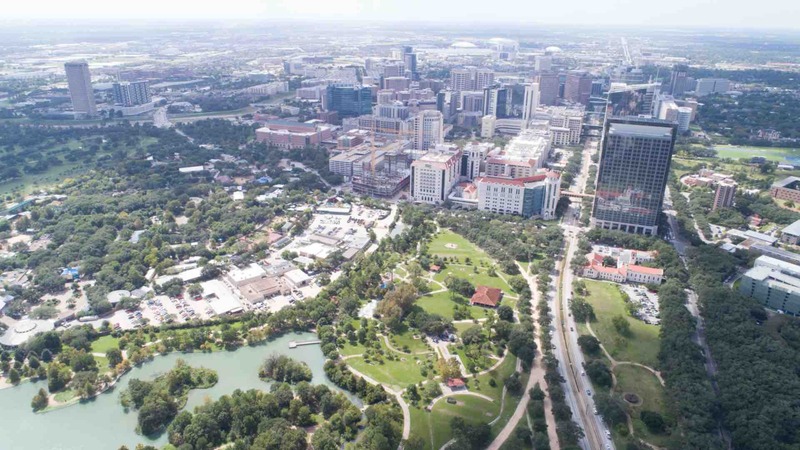 Houston is home to the world’s largest medical district. From Memorial Hermann and Methodist to Texas Children’s and Shriner’s, our city is the best in the world of medical. But it isn’t just the downtown medical center that has the best doctors and most skilled surgeons. There are countless other areas in the Greater Houston area that have great hospitals, medical clinics, and private practices. Read more: Houston Is Known for Medical. Let Us Build Your Next Clinic.